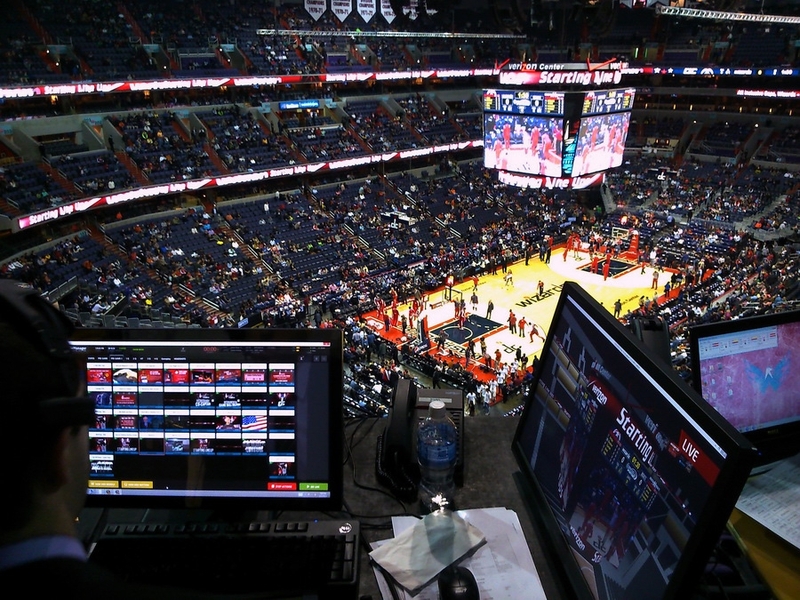 Capital One Arena, Washington D.C.
Washington D.C’s Capital One Arena (formerly Verizon Center), home to the NHL’s Capitals, the NBA’s Wizards and the WBA’s Mystics, has just become Colosseo’s latest client. 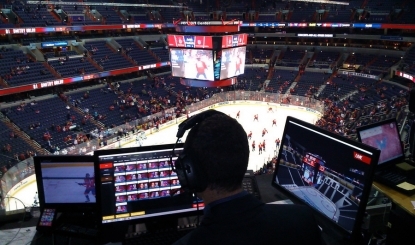 Colosseo accepted Verizon’s challenges when presented with more than 16 different input feeds that all needed to be controlled, edited and output to a variety of devices and platforms around the arena. 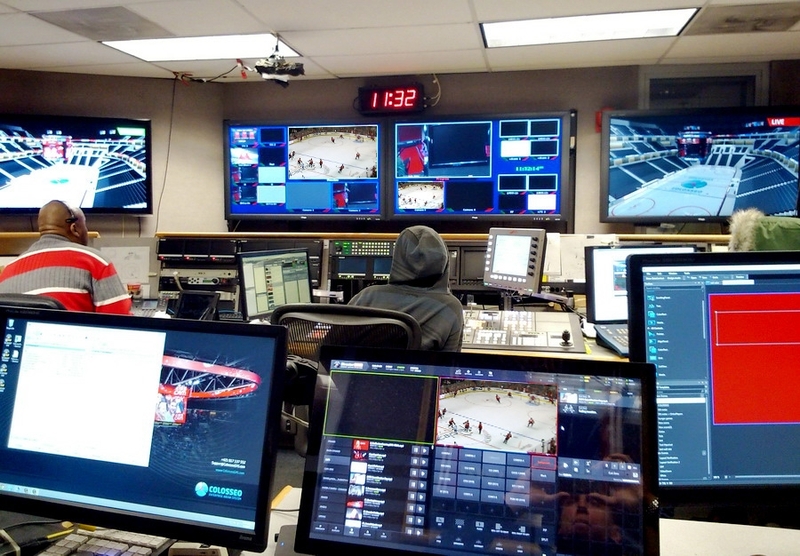 We introduced them to our Single Media Platform - a comprehensive multimedia solution that allows for multiple inputs and feeds (audio, video, graphics) and outputs natively adopted advanced content to all display devices and media platforms (apps, intranet pages, IPTV). 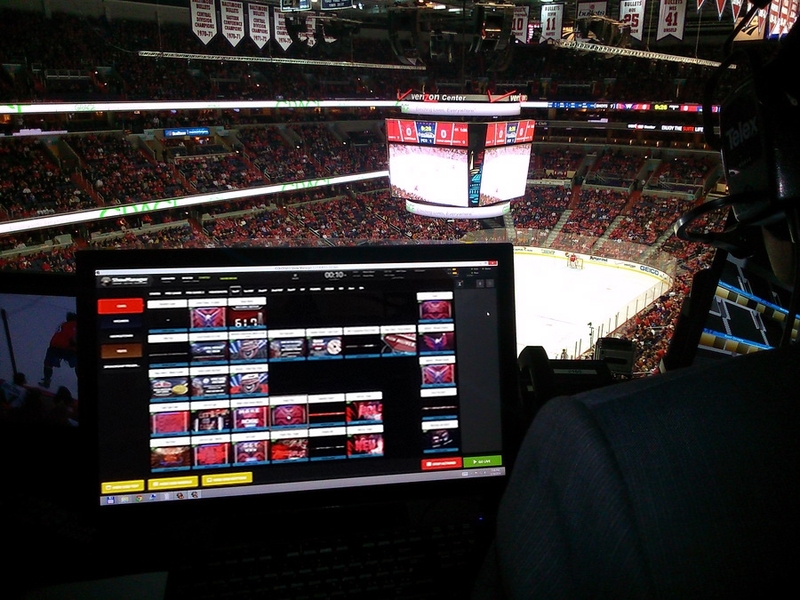 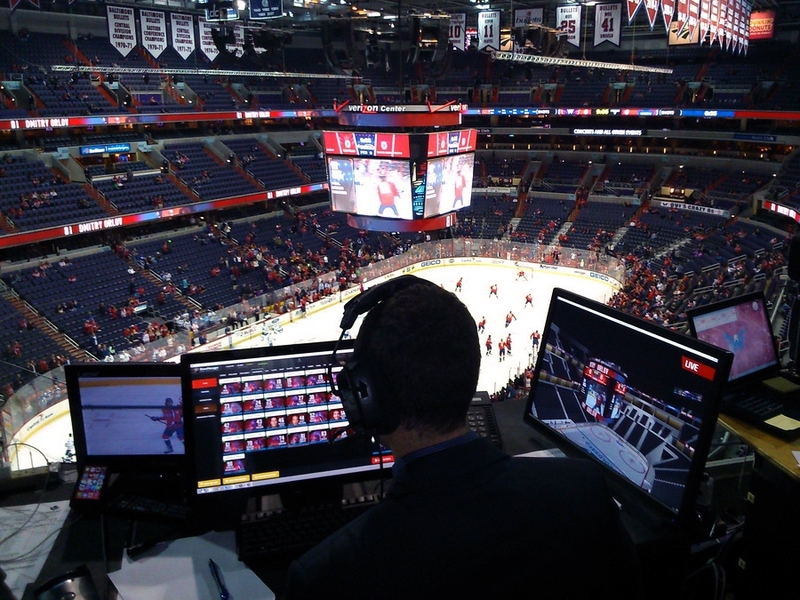 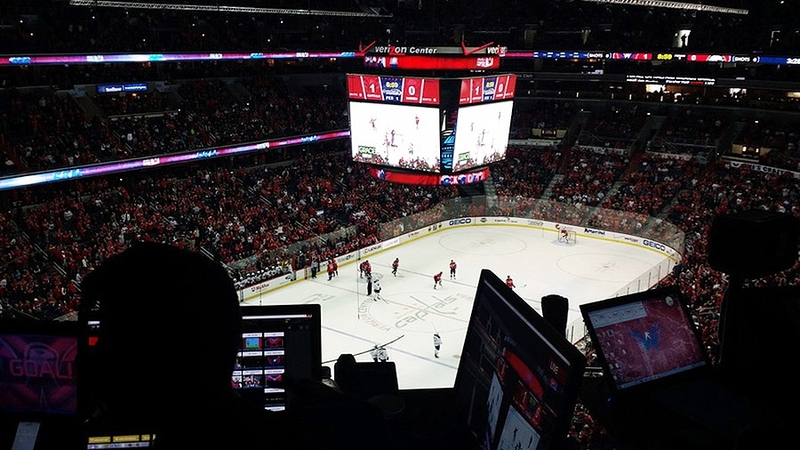 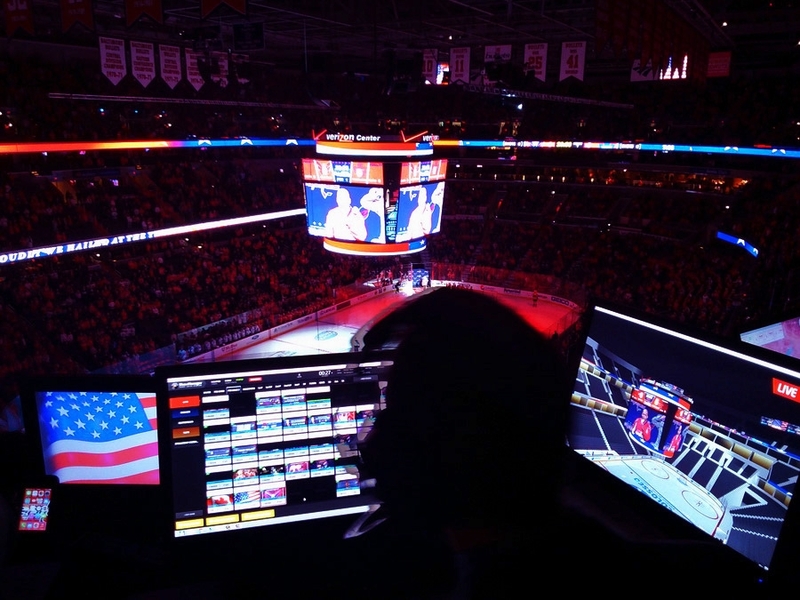 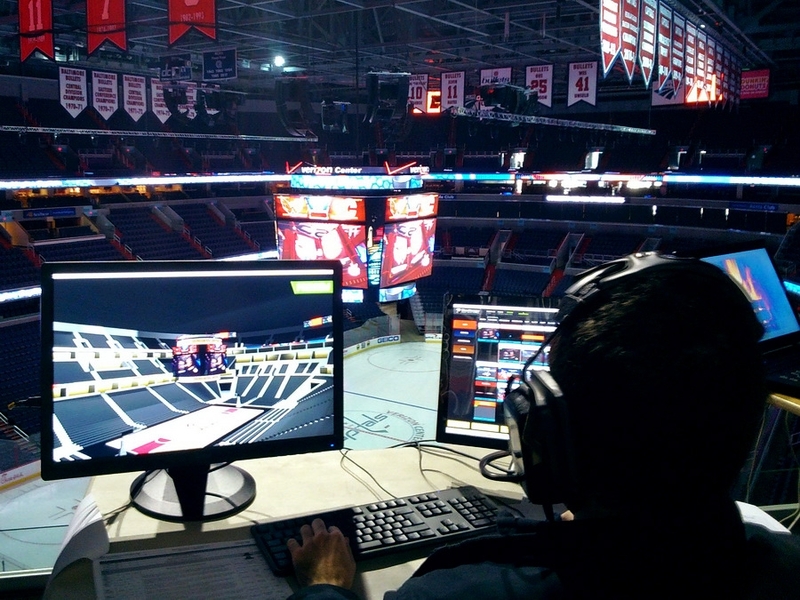 Game-show operators at the Verizon center now use Colosseo’s highly sophisticated video content generation and processing and our superior content and scene editor with our Director HD, Game-Show Manager and Designer and 3D Visualizer. 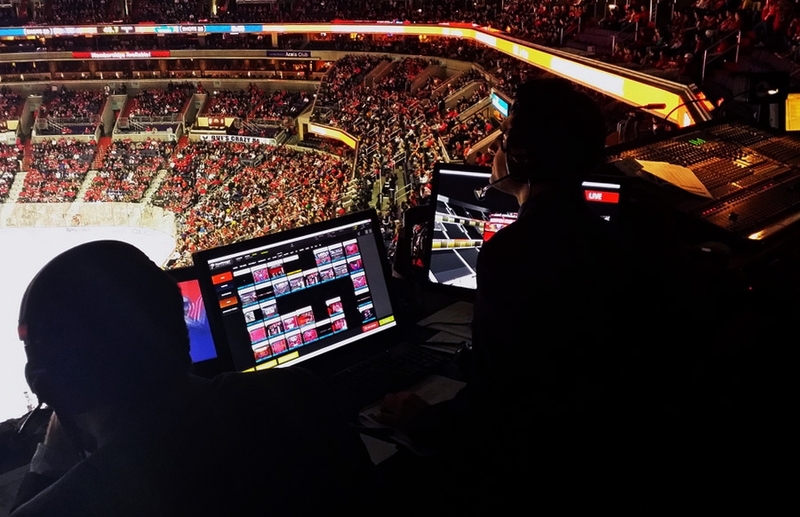 The Single Media Platform offers Verizon full redundancy and incredibly fast content distribution so there’s no delay between what fans see live and what they see on the screen. 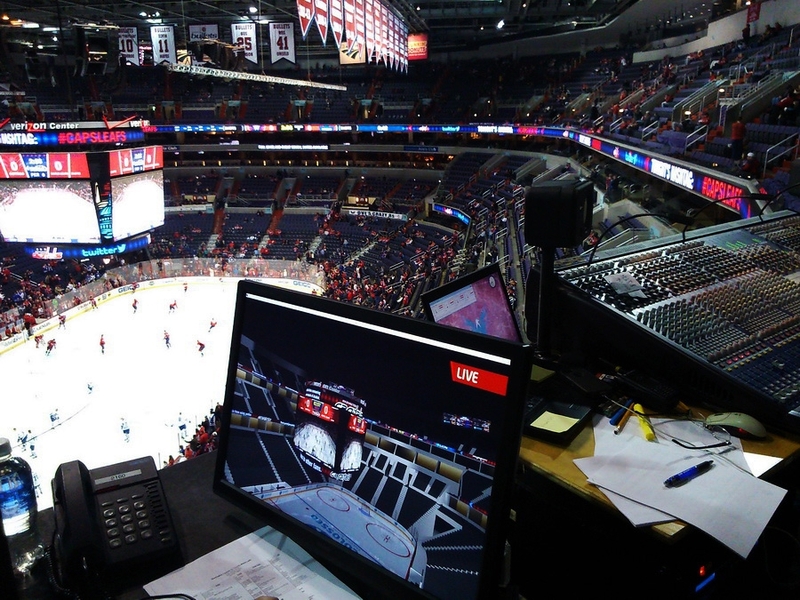 To read more about next Colosseo installation in Verizon Center in 2016 - a giant 4K LED screen, simply click here.